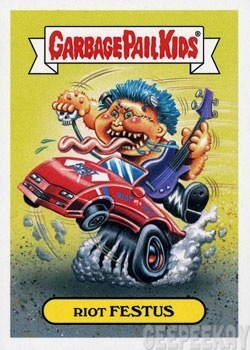 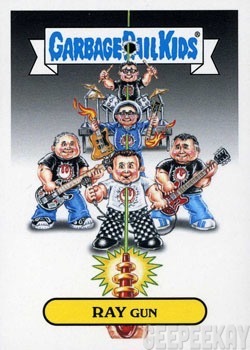 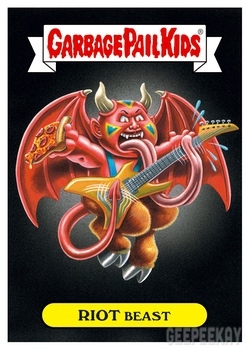 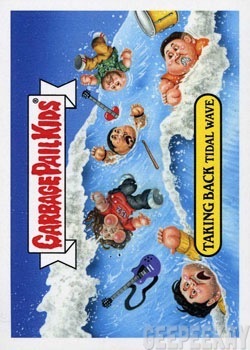 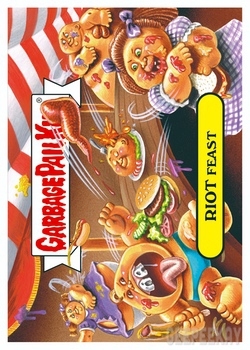 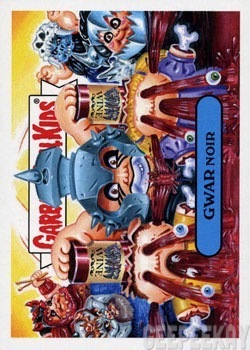 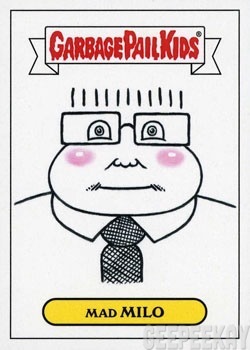 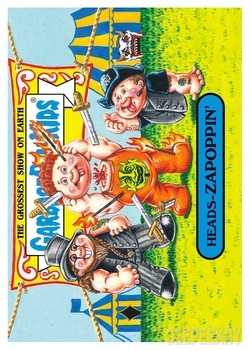 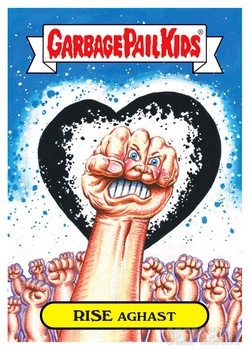 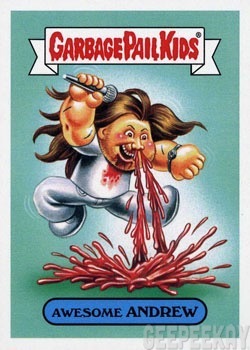 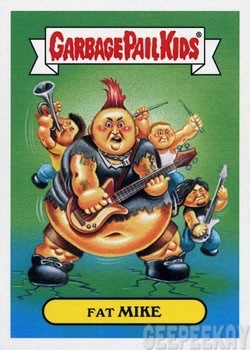 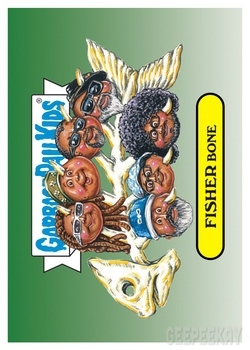 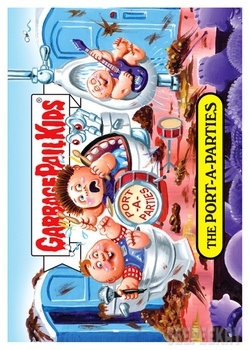 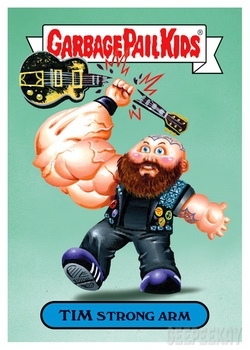 Somehow the wonderful people at Topps approved Riot Fest to have its very own Garbage Pail Kids Series just in time for the festival next week in Chicago (Sept. 16-18). 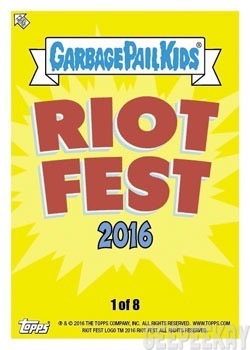 And we couldn’t be more thrilled. 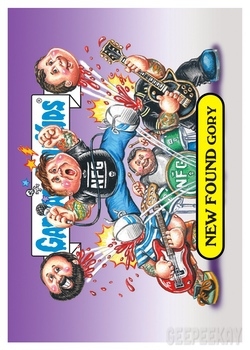 These exclusive cards will ONLY be available in limited quantities at Riot Fest Chicago. 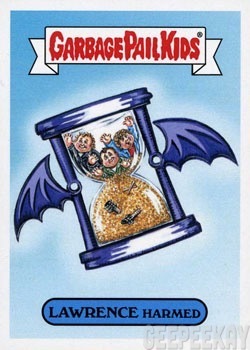 And, by limited, we mean limited. So, if you want a pack—which contains the entire series—be sure to visit the Riot merch area on Friday because something’s telling us they won’t make it past the day.